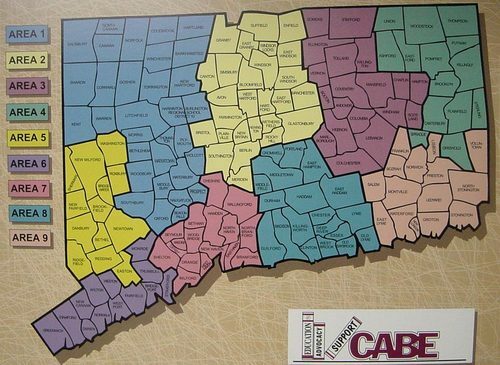 Join us and participate in a statewide initiative to send the message "I support my Connecticut public schools!" While long-time Hartford resident and author Mark Twain said, "Out of the public schools grows the greatness of a nation" in 1900, the words still ring true in 2018. You and your community can show support for Connecticut's public schools - the heart of our communities. Let your support of public education be heard! Social Media Platforms - Share why you support YOUR Connecticut Public Schools! Use #ISUPPORTMYCTPUBLICSCHOOLS and tag your district. Be sure to use the hashtag so we can collect and share the positive messages! Media Messages - Write a letter or op-ed for your local paper sharing why you support your public schools. Be sure to share your published pieces with us by emailing them to Lisa Steimer at lsteimer@cabe.org. Anyone who supports Connecticut's public schools can participate in this initiative - Board Members, Superintendents, administrators, teachers, parents, grandparents, students, and community members.